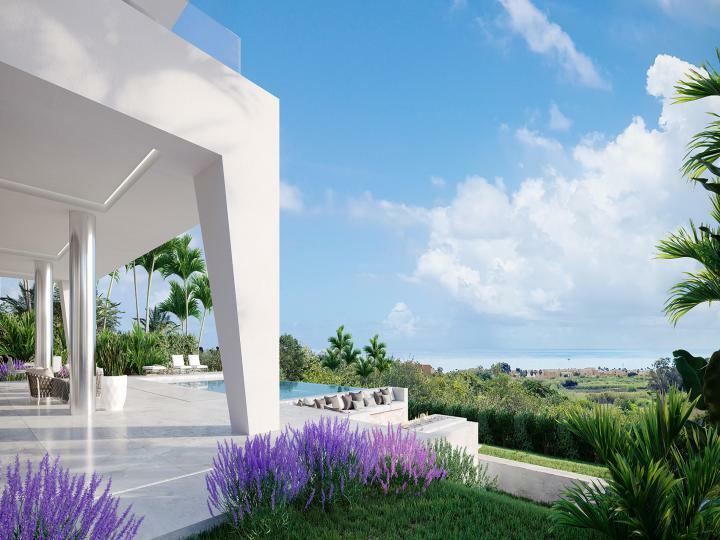 Discover our majestic collection of luxurious and enchanting villas in idyllic surroundings in Sotogrande, Marbella and other prime locations within Southern Spain. 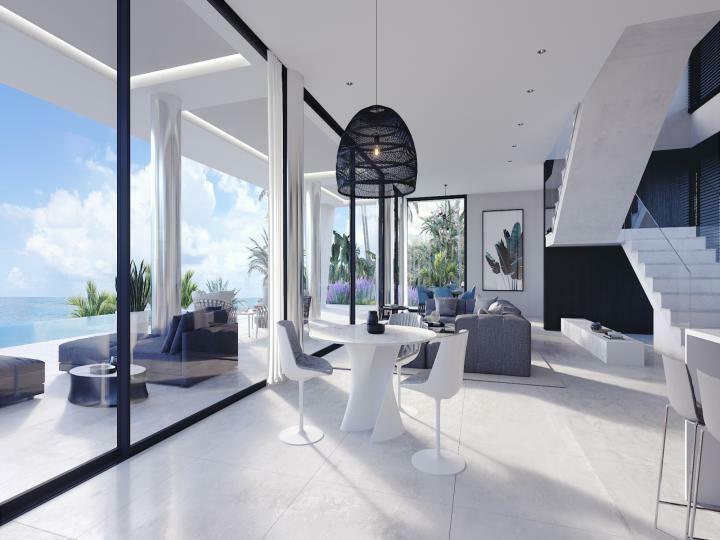 The design of these villas are modern and fresh. 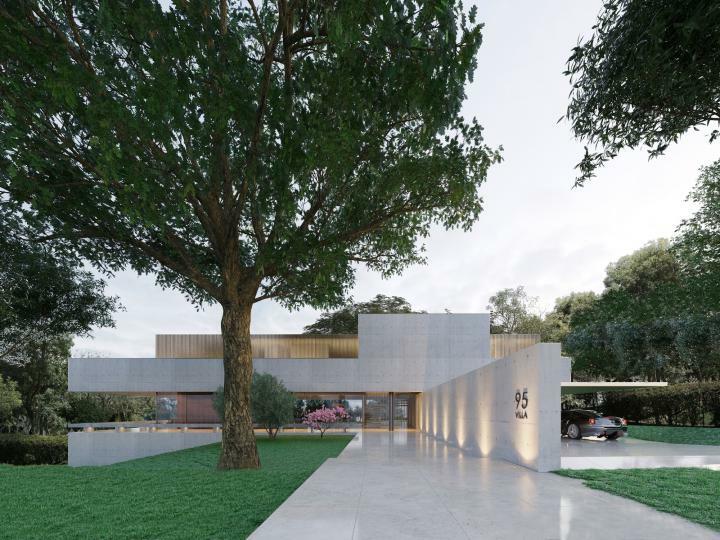 The horizontal lines, parallel to the sea, create a symmetrical shape, while the vertical lines break that symmetry and give movement to the villa. 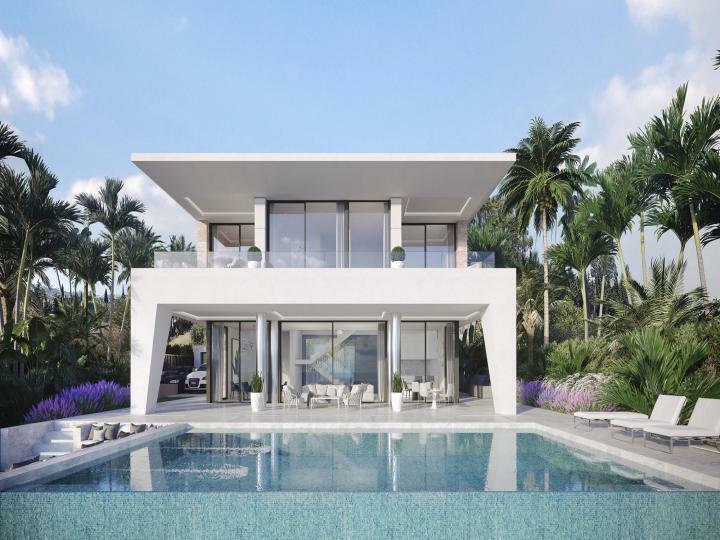 1704 Luxury Real Estate are delighted to offer you this brand new luxurious villa situated in Torreguardiaro, ideally within close walking distance to the beach and Puerto Deportivo Sotogrande. 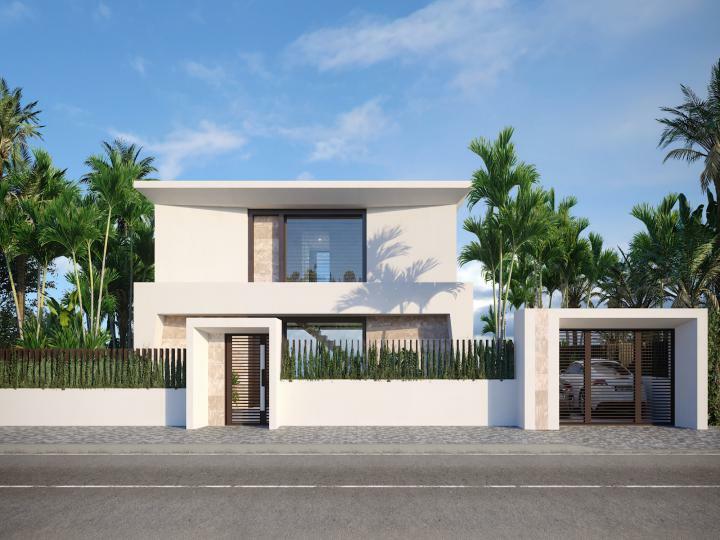 An amazing opportunity to purchase a beautiful off-plan Villa. 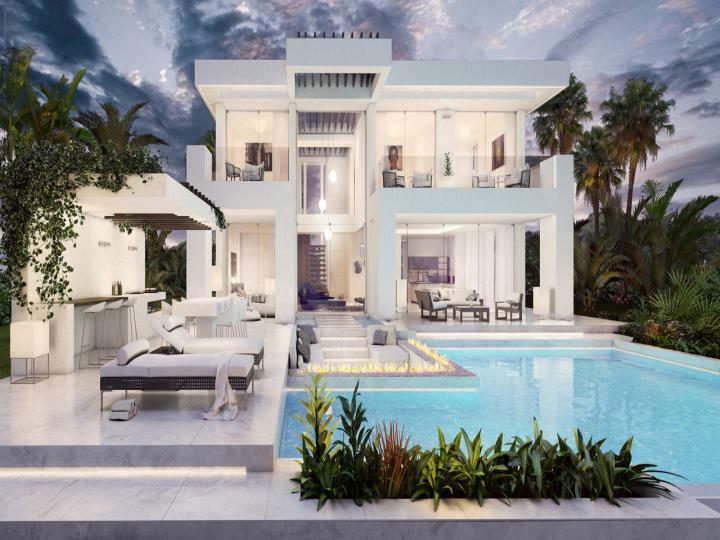 This contemporary villa follows the latest tendencies and techniques in architecture enabling an ecological and low maintenance home, which will be situated in the luxurious area of Marbella, just five minutes from Puerto Banus. This magnificent four bedroom detached villa is located within the extremely luxurious Altos de Valderrama in Sotogrande. 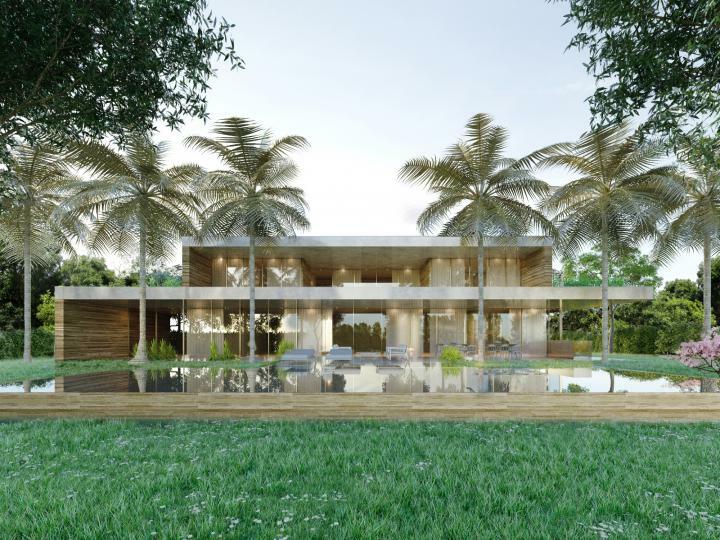 Benefiting from its warm represented living space, this villa has a total Plot area of 2180 m2. 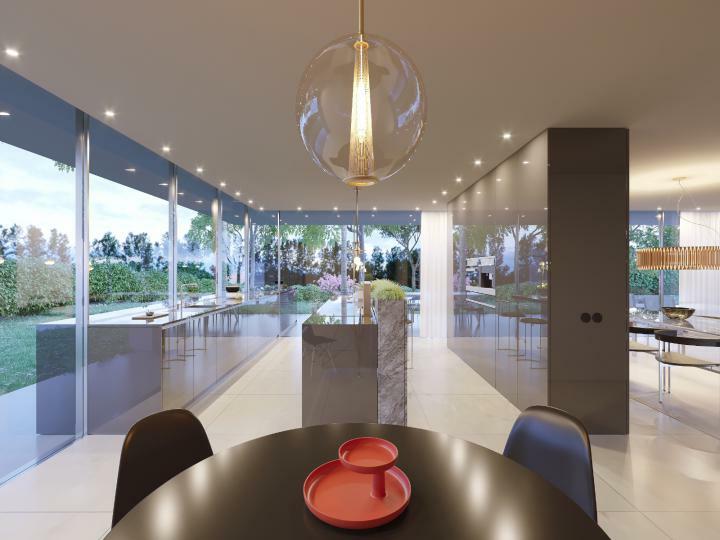 Luxury Gardens en Altos de Valderrama offers a brand new concept of luxurious, bespoke villas, whereby you can view the properties via virtual reality. Set within a secluded area surrounded by nature and the fresh Mediterranean Sea breeze in the largest privately owned residential area in Andalusia, Sotogrande; this villa is the perfect setting for you and your family to enjoy homely food prepared in the open-plan kitchen and relish the summer nights by the private lap pool and garden. 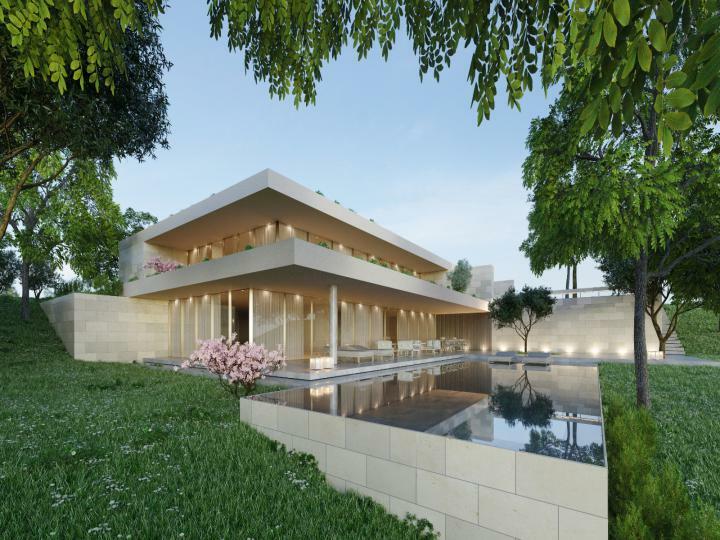 Set amidst glorious palm trees, colourful flowers and Bermuda grass is where you will find this contemporary, minimalist villa which is also located next to one of the world's most popular golf courses, Valderrama. 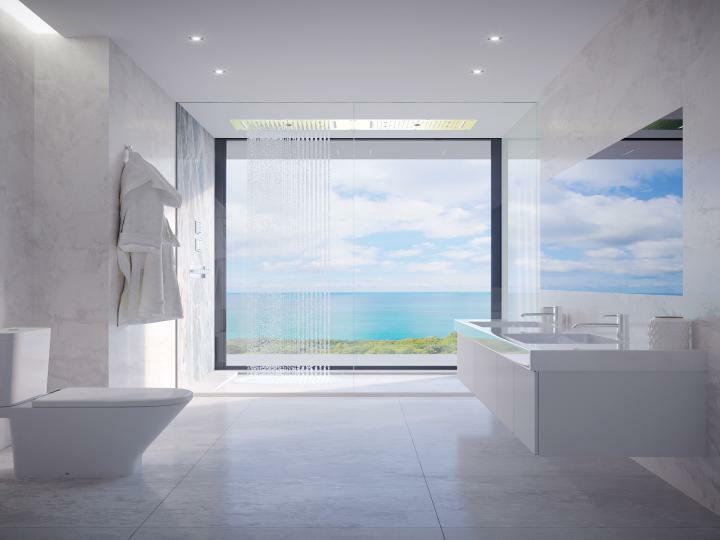 The interior design of this luxurious property is of an unparalleled standard and creates a spacious yet homely atmosphere. 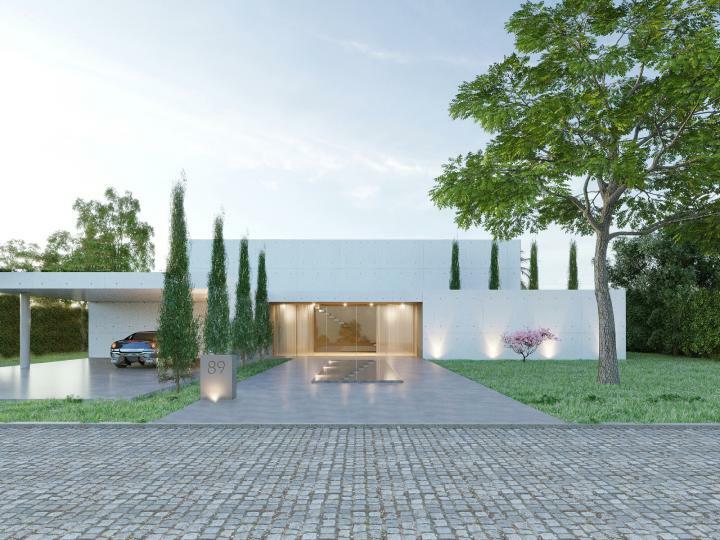 This elegant and spacious detached villa is located in the luxurious Altos de Valderrama en Sotogrande. 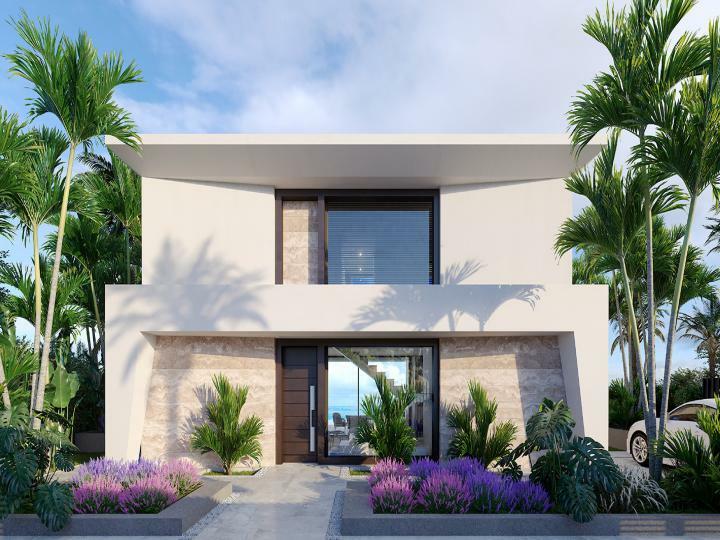 Plot 89 is ideally situated in a very secluded and tranquil setting where you can sit outside and appreciate the beauty of the palm trees alongside the swimming pool. 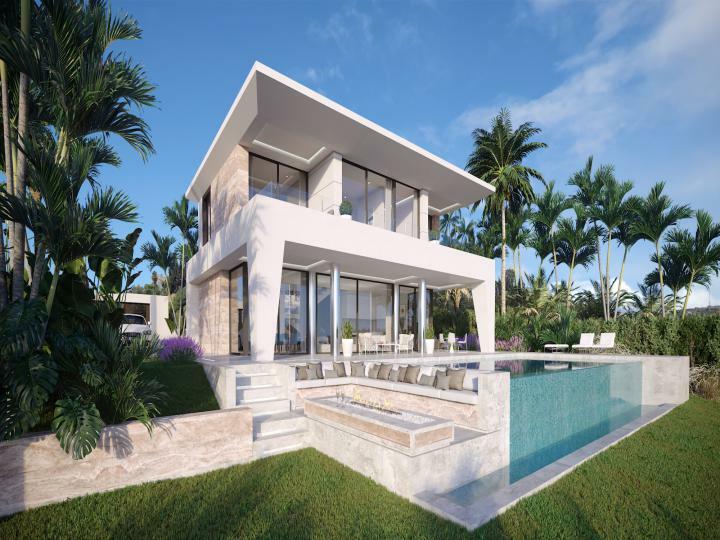 This sleek and superb four-bedroom Villa benefits from its high quality furnishings, fixtures and fittings. 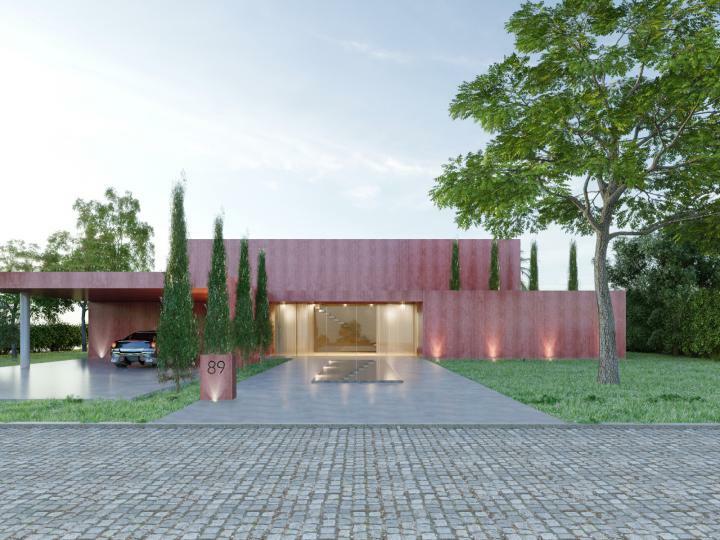 The house comprises a spacious living area with a total plot size of 2099 m2. 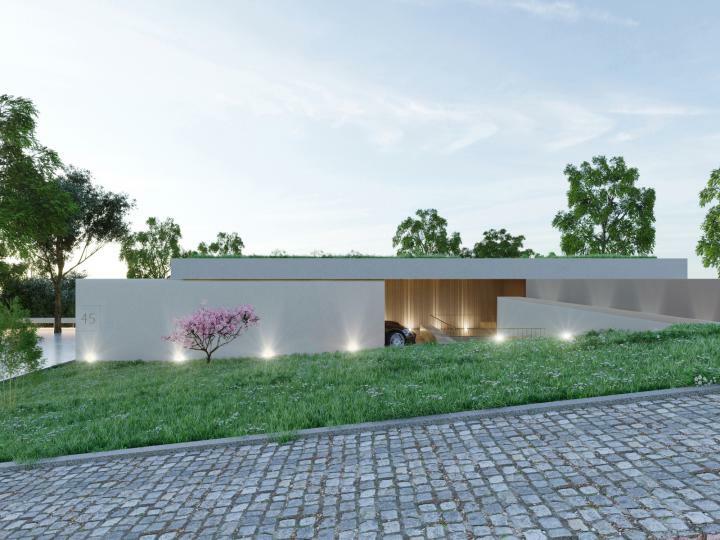 This unique new development, Luxury Gardens en Altos de Valderrama, is conveying a brand new concept of creating your dream home. You are now able to view this luxurious villa before it is built via virtual reality, which allows you to walk around your bespoke villa and its vast open-plan living and cooking space which is ideal for entertaining guests, four double bedrooms which offer ultimate privacy, and virtual reality also allows you to view the changes you have made regarding the colour of the floor, walls and even the exterior!  1704 Luxury Real Estate are delighted to have been appointed as the exclusive agents for this luxurious development located in the prestigious Altos de Valderrama area in Sotogrande. 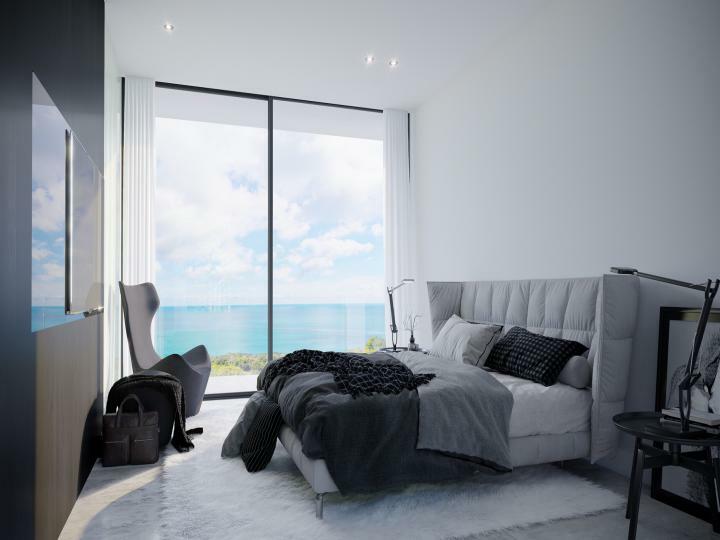 Plot 95 is the only one of its kind within this development, and sits on a total land size of 2318 m2. 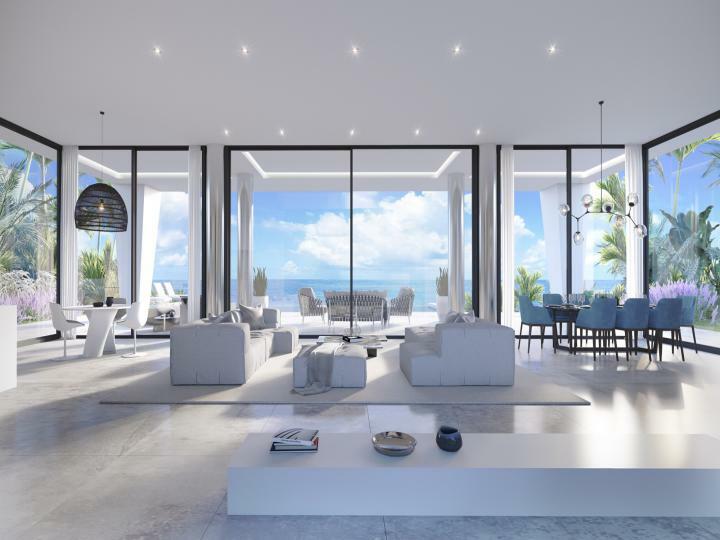 This upmarket development will give you the opportunity to have an input on all design aspects such as internal distribution concept, choice of high quality flooring and the colour you would like your bespoke villa to be, which you can view via Virtual Reality glasses.